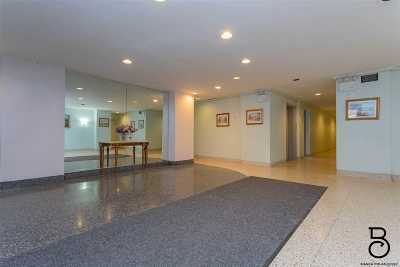 Hard to find Astoria studio condo in beautiful Victoria Hall. 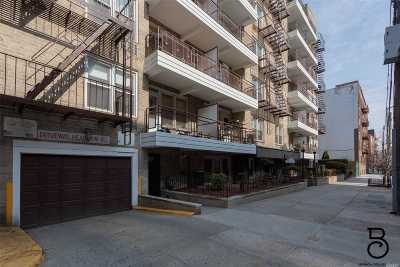 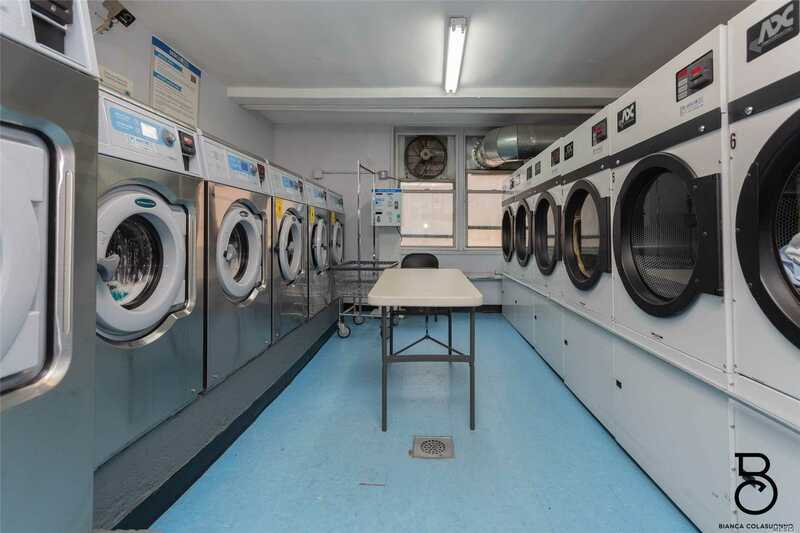 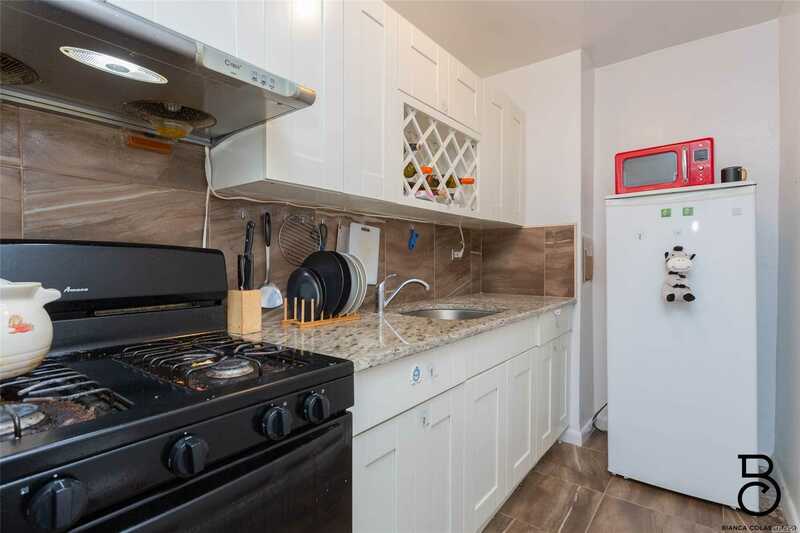 Excellent location in the heart of Astoria. 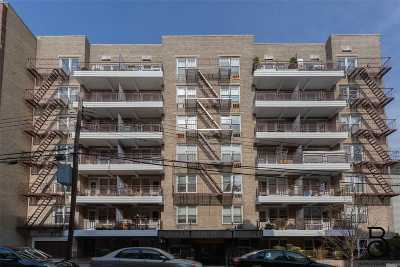 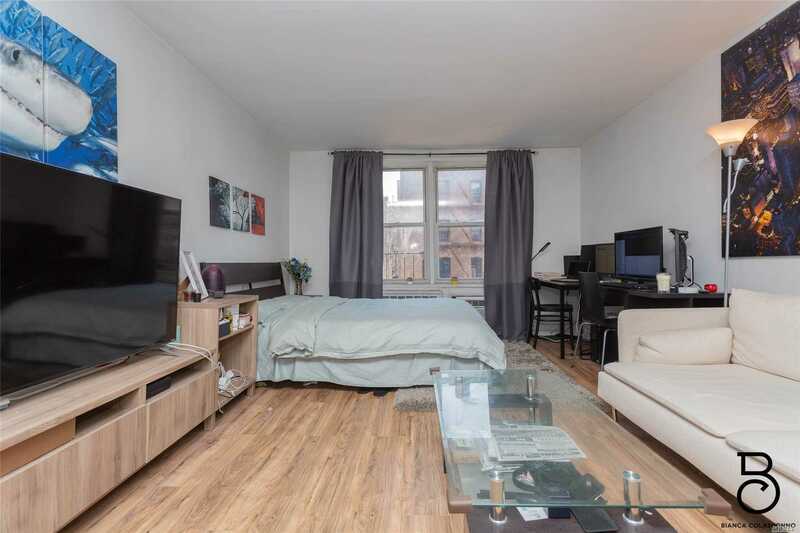 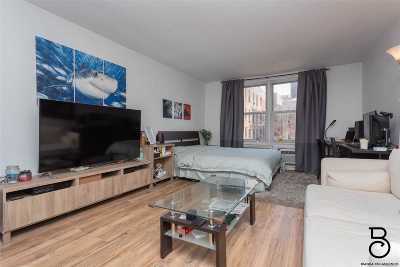 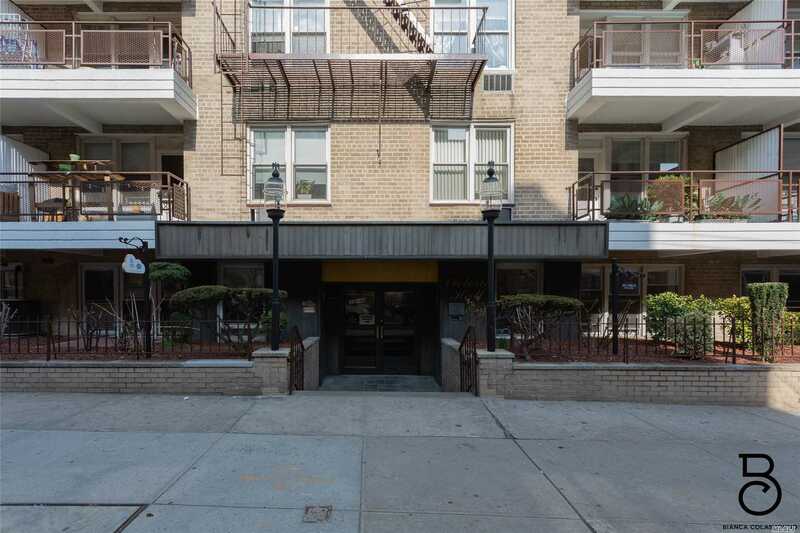 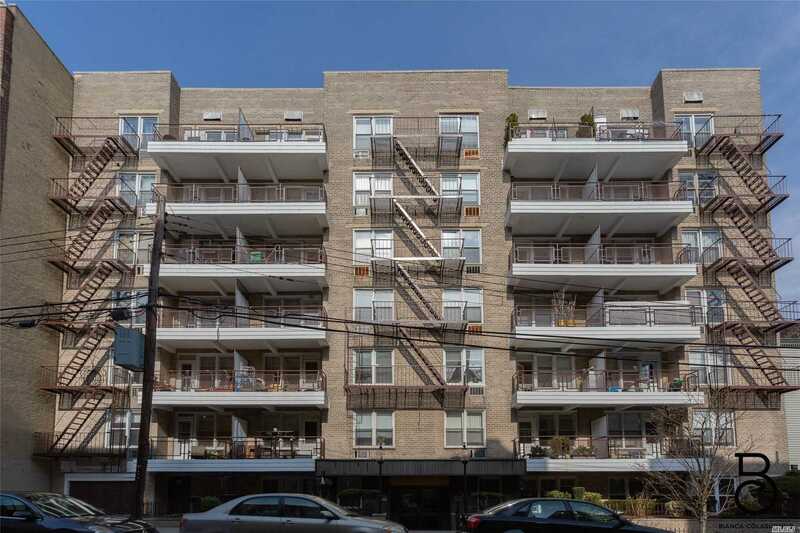 Just 3 blocks to the N/W train with a half block walk to trendy 30th Ave. Quiet unit overlooking the garden and facing away from the street noise. 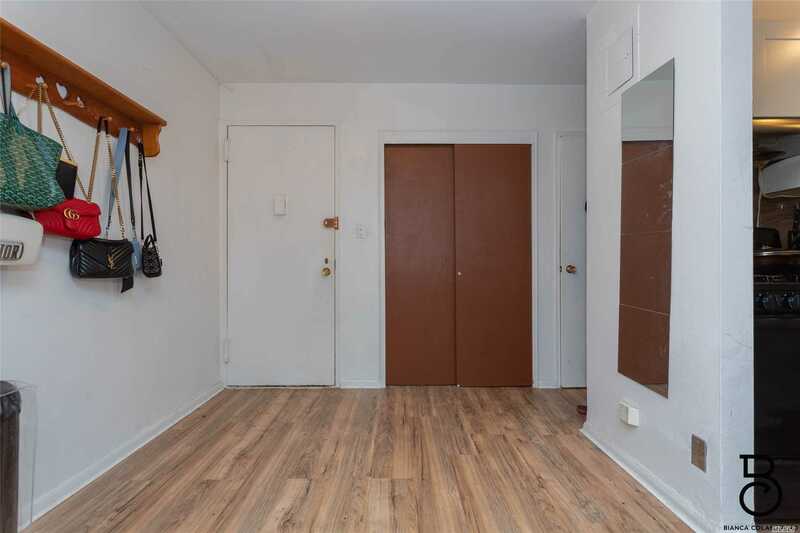 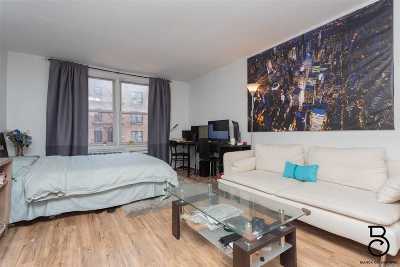 Unit features hardwood floors and ample closet space with a seperate kitchen. 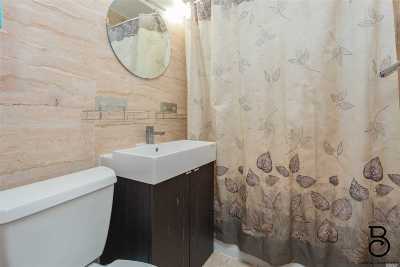 Kitchen and bathroom have been recently renovated. Building has laundry and parking by waitlist. 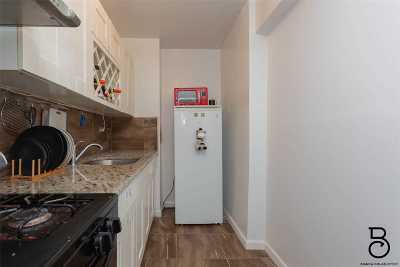 Great for investment - no need to wait to rent!